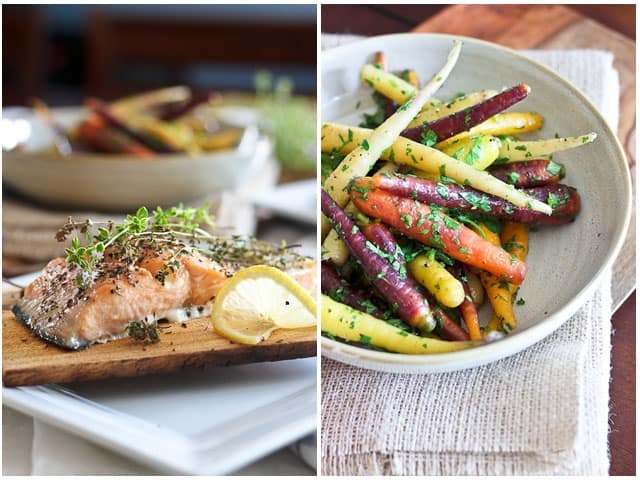 You are here: Home / All Recipes / Paleo Friendly Recipes / Fish & Seafood / Cooking Salmon on a Cedar Plank – Much easier than I thought! I’ve always been fascinated with this method for cooking salmon. The resulting fillets are just so moist, so tender and so deliciously fragrant, all infused with that delicate sweet and smoky aroma. However, for some reason, I imagined that it was extremely complicated to do this at home, with the soaking of the planks and what not, so I sort of always left it to others to take care of it for me. Others as in professional chefs, I mean. So she started reading up on the subject and soon came to realize that there really wasn’t much to it. 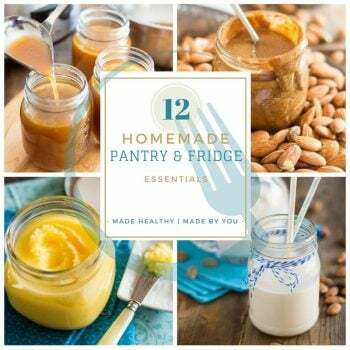 First, head out to your favorite hardware or even grocery store and buy wooden planks of the desired essence (they have several available now, such as cedar, maple, birch, oak, cherry, apple or even hickory). If you want to cook individual fillets like I did, cut your wooden planks to desired size. I cut my 12” x 7” planks into 2 pieces of 6” x 7”. Soak said wooden planks for at least 2 hours prior to “grilling” your fish. 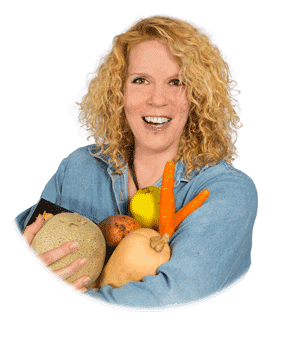 You can soak them in plain water, fruit juice, white or red wine, cider, sake or even tea. 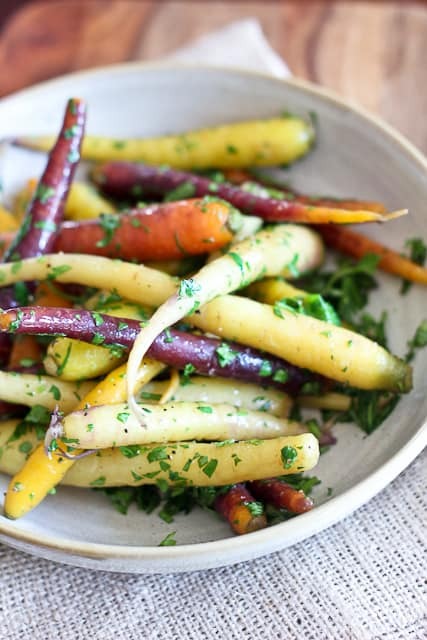 Some people also like to add fresh herbs, spices, a splash of vinegar, a few slices of lemon / lime / orange or other flavouring components to their soaking liquid. Feel free to use whatever you want, so long as it’s humid! I chose to use plain tap water. Preheat your grill to medium heat (about 350F). While this is happening, prep and season your salmon fillet. If you want individual fillets, now is the time to cut it into pieces of approximately 225 grams. Do not remove the skin. Just sprinkle a little bit of salt and pepper and rub it all over the entire surface of the fish. Yes, on the skin side too. Oh, and if you’re lucky enough to have a Trader Joe’s near you, know that their Flower Pepper works wonderfully with this! Take your planks out of the water and place your fish onto them, skin side down. 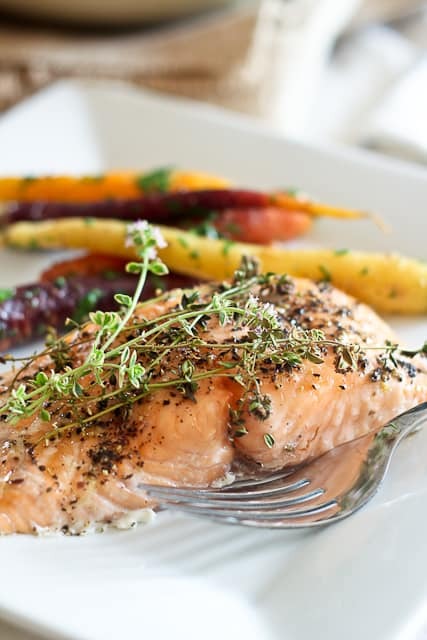 I decided to add a few sprigs of fresh lemon thyme on top of my fish. 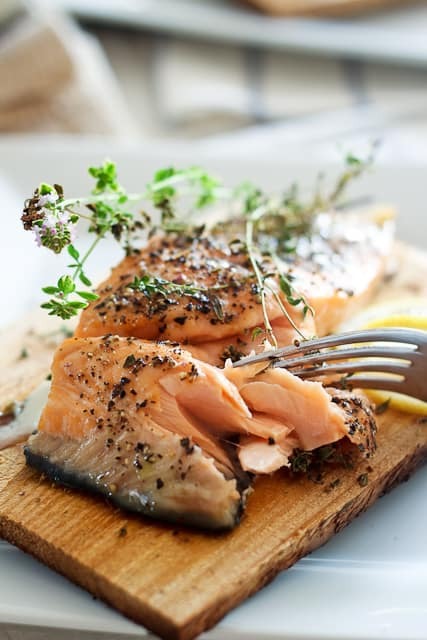 If you prefer, you can also remove your fish from the plank and place it directly in a serving plate. The easiest way to do that is to run a spatula between the flesh and the skin. The skin should stick to the plank and you’ll be able to lift your filet without breaking it. If you want more of a smoky flavor, you can also place the planks directly on the preheated grill for 2 minutes, turning them once after one minute. When the planks start crackling, they are ready to use. At this point, just place your fish directly on the planks as you did with the previous method. I am so trying that next time! 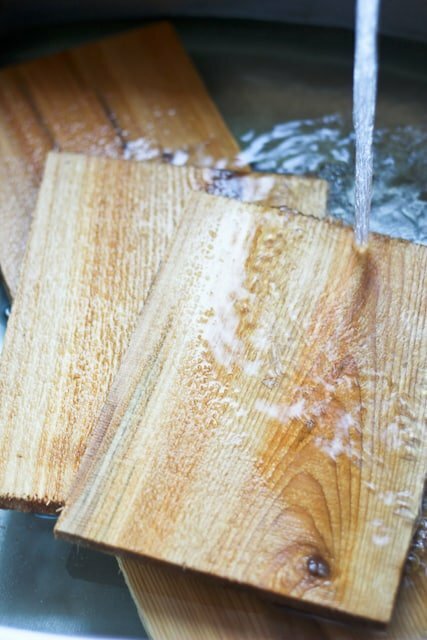 After grilling, wash the planks in soapy water and let dry for future use. Most planks can be used 3-4 times before they become unusable. 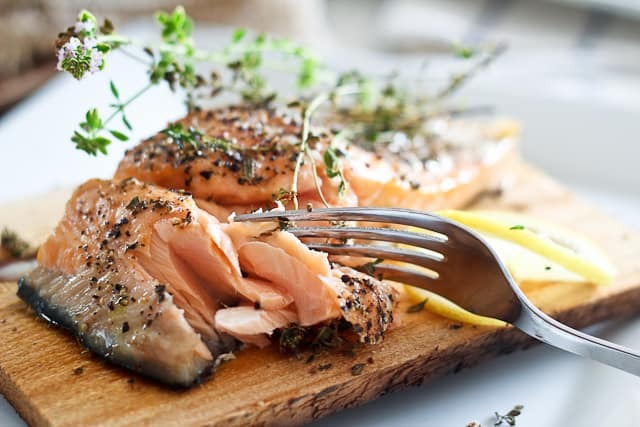 A neat trick is to soak them and place them in plastic bags in the freezer, that way they are ready to use the next time you get a sudden craving for cedar plank salmon! Need I tell you that I did just that? There’s just no saying when the craving will hit again! So, funny story about the first time I tried plank grilling. I have an under-mounted sink. Filled up one compartment half-way to soak the planks. Went to a movie. Came home. Sink was no longer attached to the counter. Yummy dinner was cancelled so an emergency trip to Home Depot could be made. I don’t even remember if we ended up doing anything with the planks. But I haven’t attempted sense. But seriously, why was the sink no longer attached to the counter? What happened? Good thing it wasn’t so late and Home Depot was still open! Sugar, when I look at the marvel and fun of this and wonder as to the difference in taste, I cannot imagine how I have lived in such a cocoon! Drat!!! Well, if you can buy such planks in most stores in Canada, it is I who is backward and surely not Oz?! When shopping next week . . . This seriously sounds easy and looks yum and I just have to try! 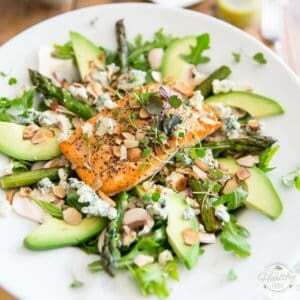 This is a wonderfully juicy and tender salmon. 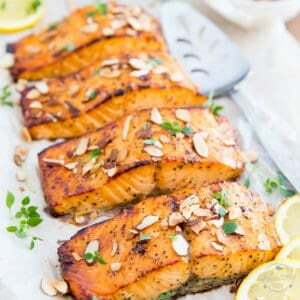 I am not a huge salmon fan (well, I love the smoked one), but I would love to try that fish form the pics :-). And I have a cedar plank that I used once and I was not sure if I could use it again. Now I know I can! Great recipe. Thanks, Sonia! That’s honestly the only way I can make salmon. Cedar planks with a good seasoning and lemon slices all over it. The flavor is delicious – even my 4 year old gobbles it up. Thanks for demystifying this cooking technique! I must ask: what is Flower Pepper? It sounds so delightful. Check it out here. If you have access to it, you should definitely give it a try. Totally agree with you Cathy! Most restaurants cook their salmon a wee bit too much for my taste. That’s why I’m so glad that I can now make my own! Have you tried keeping your planks in the freezer? If so, do you find that it keep the planks moist enough? 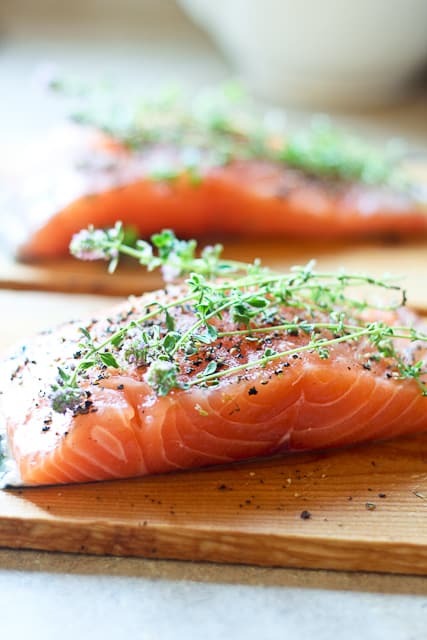 I enjoyed your post on cedar plank salmon as I recently tried it myself and got rave reviews from the fam. In fact, my dad won’t stop talking about it. I cooked it a little different than you did and thought I would share. My method kind-of turns the grill into a temporary smoker which lends to a smokier flavor on the fish. 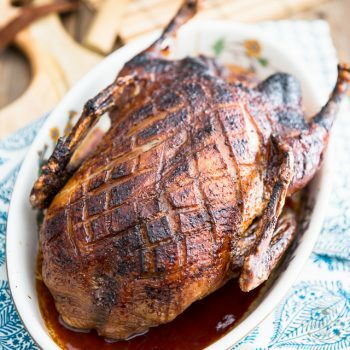 When ready to cook, place the soaked plank on the hot grate and leave it until there is a smell of smoke, about 3 to 4 minutes. Turn the plank over and place the fish on top. Cover the grill and cook until the fish is cooked through. If the edges of the plank start to catch fire, mist with water, or move the plank to a cooler part of the grill (I moved to a cooler part of the grill). that salmon looks amazing, and so perfect! I cannot wait to get a grill, but in the meantime, I guess I have to stick to the oven! OR you can buy the planks ready made in the BBQ area of your grocery store. At least, I can. First time visitor to your blog! My husband and I were just talking about making cedar plank salmon, so your post caught my eye. Your photography is ridiculously beautiful. Hope you try the cedar plank technique. It really is worth the extra trouble! Salmon is my favorite food!! Thanks for such a great post on how to use the plank. I have one at home that I need to try. I have never used the plank method (oh, bye the way,not so sure it would be a good idea to use soap to wash a board your going to reuse, the wood will absorb the soap, even if you rince it).But I do have an excellent way to cook salmon that I like: Heat up your BBQ real hot, add mesquite chips to get some good smoke going, throw a filet of salmon (skin on) on the grill, slathered with your fav nice chunky salsa sauce, med spicy, mixed with a good amount of butter and garlic (warmed up on the stove).Then cook the salmon lid down, 10 min per inch of thickness. 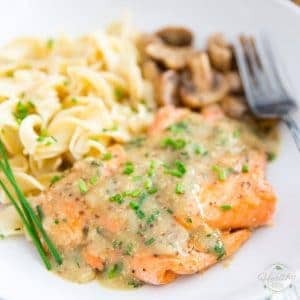 When done (take a peek,its done when you can just flake it with a fork) then,take a spatula, and gently lift the salmon off the skin on to your fav salmon plater, and voila, the best salmon you will ever have tasted. Give it a try and let me know what you think! Oh my goodness!! This is too funny! William (Bill) is my brother (younger) who lives way up in the NWT and we rarely get to see each other with my husband and I living in Calgary. We both obviously have good taste in food blogs to follow! 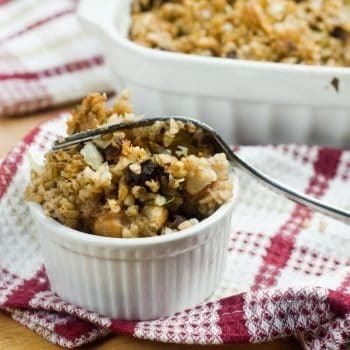 Bill and I used to have cook-offs in our family kitchen back in Edmonton or at the lake cottage as he and I were the siblings most interested, at that time, in cooking. He always won in the fish department! 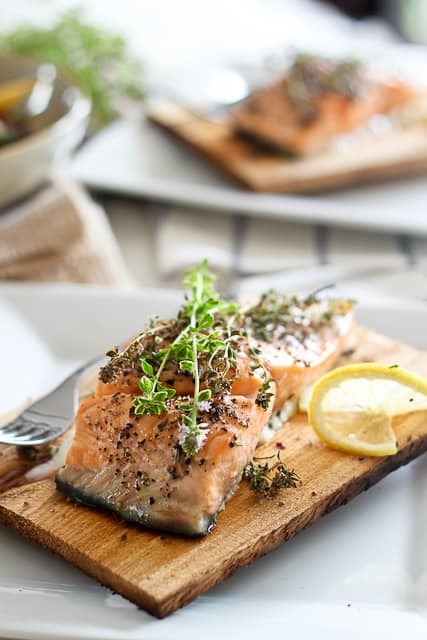 Oh and I do use a cedar plank for my salmon and have used it and saved it many times (although it’s getting a bit too burned so I may have to pick another one up for our next salmon I’m thinkin’)… and have never washed it… ever! 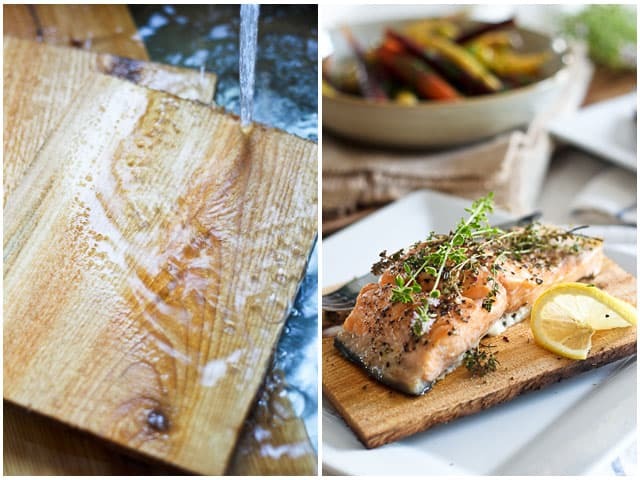 The cedar plank does have a much rougher surface and it would be tougher to get rid of the soap – yucky taste! The high heat of the barbeque will get rid of any nasties anyway, I reckon! Judging by the description of his fish dish, I can totally see why he would always win the fish cook-offs. It does sound absolutely delicious! I’m sure if I’d had the dish in front of me, I wouldn’t have been able to resist having a taste, despite the garlic butter! both versions of salmon on your pictures look amazing. I must try this kind of cooking, as I love salmon. Um, you’re never suppose to wash cedar planks with soap because the wood absorbs the soap. The same way the cedar absorbs the flavors of what its soaked with. A by-product of this could be salmon that tastes like soap, or worse…. Wow, such a nice idea with the plank. Thanks for this! Great post! Thanks for sharing! For those concerned about washing plank in soap, I did hear others recommend rinsing board with coarse salt, lemon and vinegar….hope that helps! Great tip! Thanks for that, Lacey! This may be a silly question, but, is it dangerous to leave cedar planks on a grill like that? Can they catch on fire? 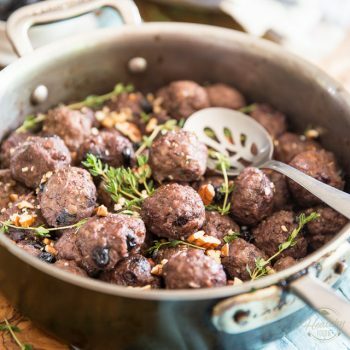 This recipe sounds so good, I really want to try it but i’m nervous. 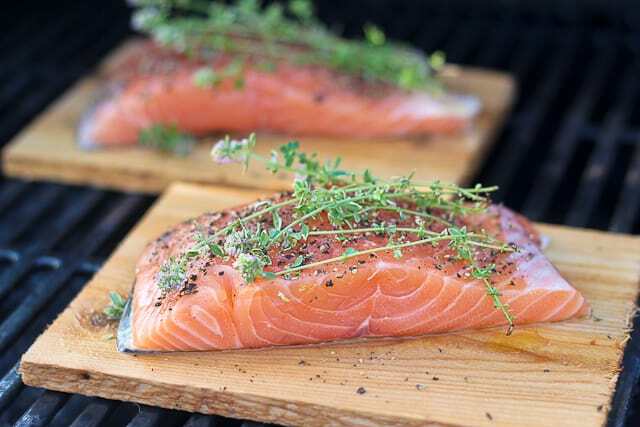 Cooking salmon on a cedar plank!? 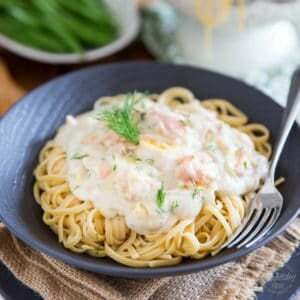 I thought it’s difficult at the first but thank for your post now i can try a new way to cook salmon! Why don’t you add a illustration video to show everyone how amazing it is?